This is a semi - leaf high grown tea with some tip which brews a light colour and a pleasantly smooth flavour with an exquisite aroma. .. This is a semi - leaf high grown tea with some tip which brews a light colour and a pleasantly smooth flavour with an exquisite aroma. 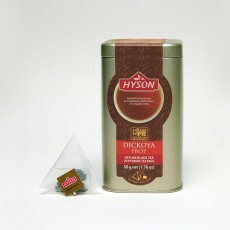 The extra space in our luxury pyramid shaped tea bag allows this tea to brew better. .. Probably the most famous name in Ceylon Tea this popular leaf brews a good balance of taste and strength. ..
A blend of High and Medium grown tea BOPF (Broken Orange Pekoe Fanning's) from the Dimbula and Kandy regions in a range of nature identical flavours - wild strawberry, cherry lift, fresh lemon, cool mint, misty blackcurrent and honey raspberry. .. 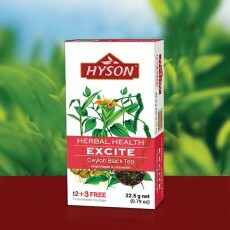 Ingredients: Pure Ceylon Black tea BOPF Ginger Pepper corns Lime leaves Clove Nutmeg Black tea contains higher levels of antioxidants than common fruits or vegetables. 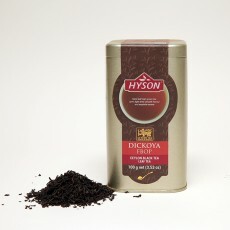 Bio active compounds present in tea may reduce the risk of a variety of illnesses. 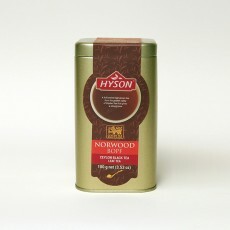 This combination of Pure Ce..
A full bodied high grown tea from the golden valley of Ceylon Tea that gives a strong brew. ..